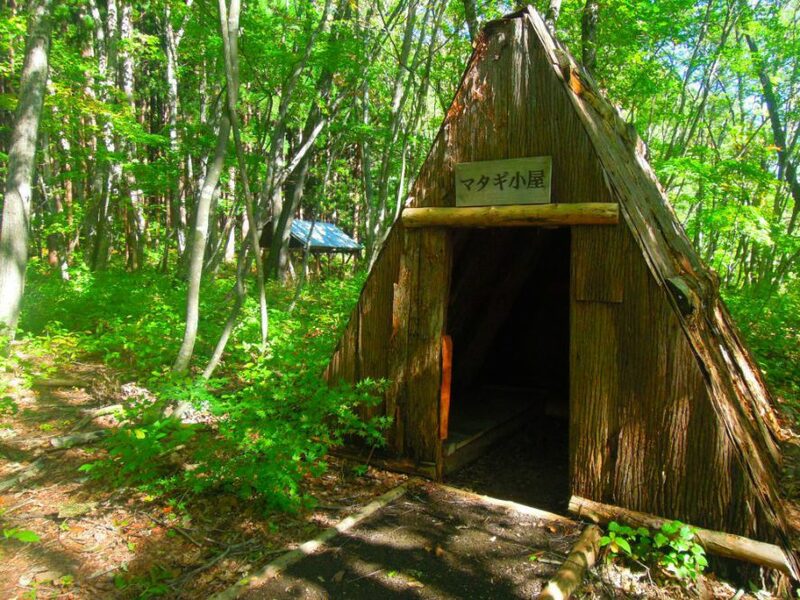 SHIRAKAMI Life & Activities is a website maintained by Aomori prefecture which provides information on recreational activities at the World Natural Heritage site Shirakami Sanchi and other hands-on activities teaching about the local way of life, as well as other local tourism facilities. This SHIRAKAMI Life & Activities page introduces the Shirakami Sanchi. The Shirakami Sanchi, designated a World Natural Heritage in 1993, has formed the bedrock of the local people’s lives, providing great natural bounty, and has cultivated a diverse flora and fauna. The history and culture the region has inherited from 8,000 years ago continues to this day. This is the SHIRAKAMI Life & Activities blog. Each entry contains information on different programs and other activities you can try at the Shirakami Sanchi, including local tours, delicious food, and hot springs. Take one look, and you will definitely want to come for a visit! This is the SHIRAKAMI Life & Activities activities page. Come during any season to try a unique hands-on experience, or to learn about the local people’s traditional lifestyles. 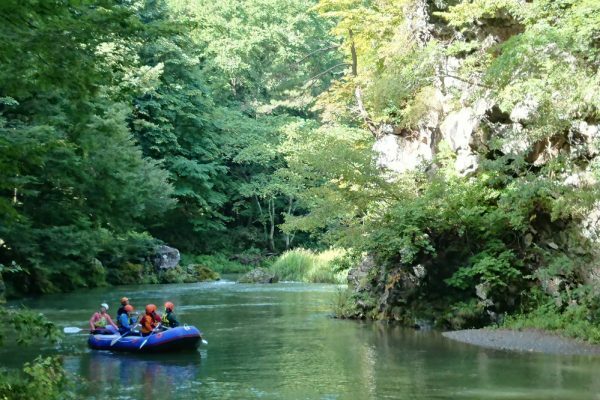 This is the SHIRAKAMI Life & Activities local tourism facilities information page. 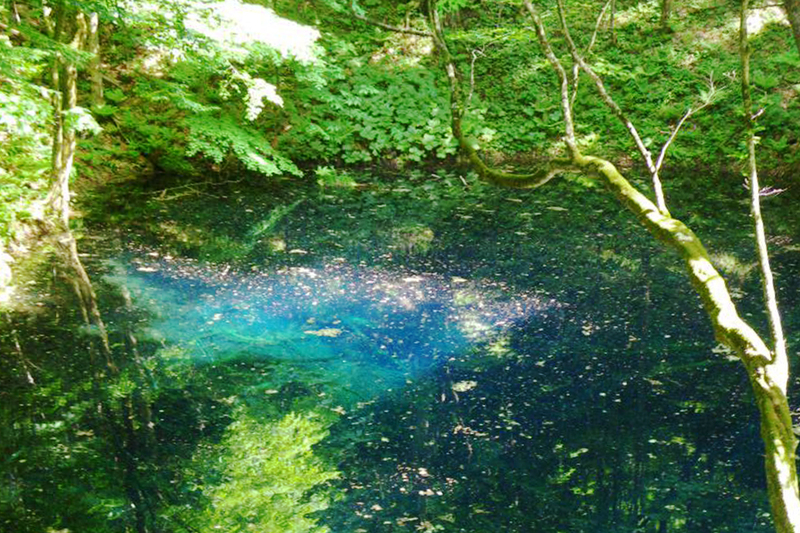 The area around the Shirakami Sanchi is full of beautiful scenic spots, tasty cuisine, hot springs, and more. 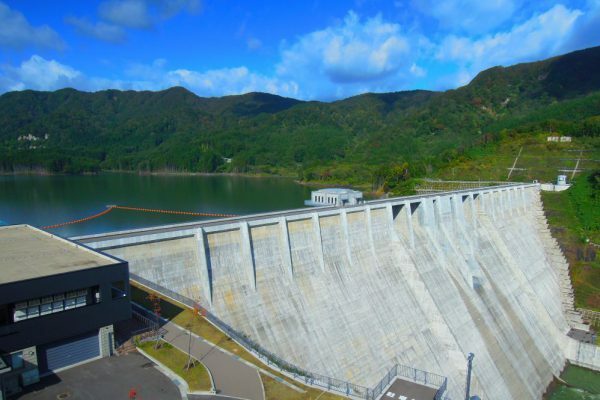 Don’t stop with visiting the Shirakami Sanchi: make your trip even more fulfilling by traveling all around Aomori’s Tsugaru region! This is the Trail/Road Accessibility in Shirakami Sanchi. The road in the winter period posts closing information on road closure and climbing / hiking course. This page contains directions to the Shirakami Sanchi main entryway, Nishimeya, Ajigasawa, and Fukaura. This page contains news from SHIRAKAMI Life & Activities. 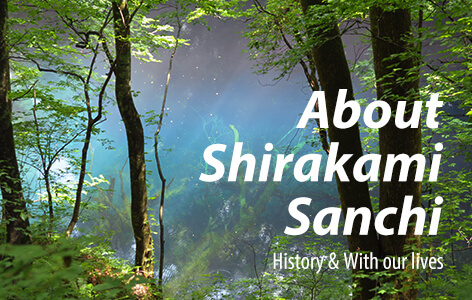 It provides the latest information on the Shirakami Sanchi as it undergoes its many seasonal changes, including information on limited-period picturesque landscapes, the seasonal cycles of plants and animals, as well as traffic and hiking trail conditions. This page contains links related to SHIRAKAMI Life & Activities. SHIRAKAMI Life & Activities recognizes the importance of protecting the privacy of personal information, and will make every effort to completely protect your rights and interests. This page contains SHIRAKAMI Life & Activities contact information. Please direct inquiries regarding activities and the Shirakami Sanchi’s current conditions here. This is the SHIRAKAMI Life & Activities site map.